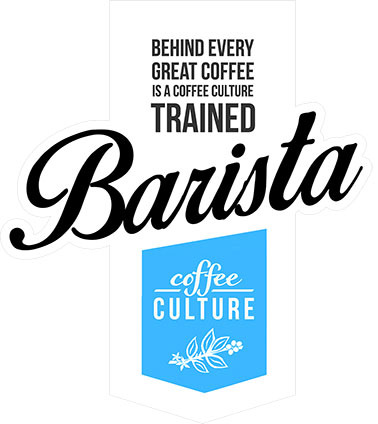 Join our 3.5 hour barista express class to start your coffee journey. This is an action packed espresso and milk texturing session aimed at introducing beginners to the basic skills of how to make a properly extracted espresso and prepare beautiful smooth milk for latte art. The barista express module gives beginners confidence using an espresso machine. Over the course of 3.5 hours you will make in excess of 100 coffees and you will use approximately 10 litres of milk. The barista express class is the quickest way to move from a beginner to making coffees. La Marzocco Linea Mini, single group. Some enthusiasm and a smile :).. thats all you need. We provide everything else, coffee, milk and all the equipment. You don’t need anything extra .. just enjoy the class.